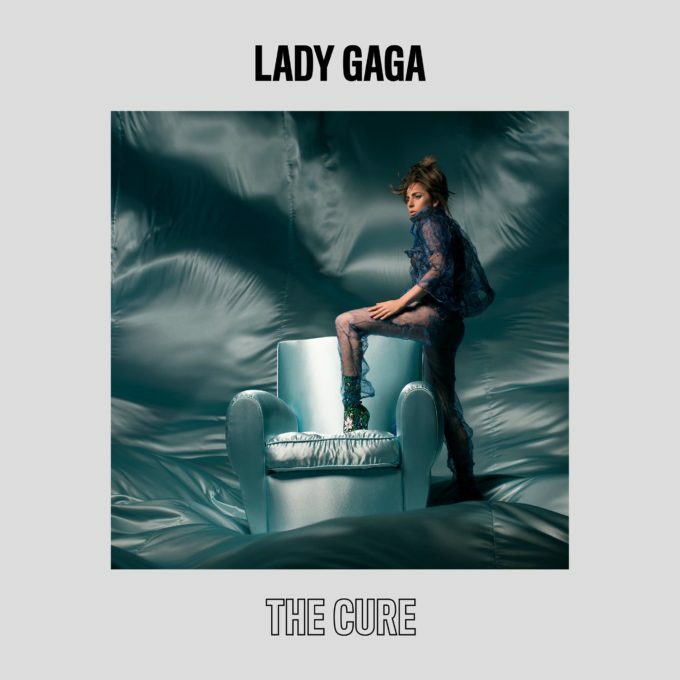 Lady Gaga is bringing you ‘The Cure’ to help chase those Easter blues away. If your bounty of chocolate eggs has done little to fill the void this Easter Sunday, the pop superstar’s new single may just suffice. Dropped in as part of her set at Coachella earlier today Australian time, the track is brand new; i.e. not even included on her latest album ‘Joanne’, which only arrived in October. Due to its surprise drop, the track is currently sitting pretty at No.1 on the Australian iTunes store. In the meantime, watch the video to Gaga’s Coachella intro below. gaga in fine form catchy, meaning full and fresh very fame era!